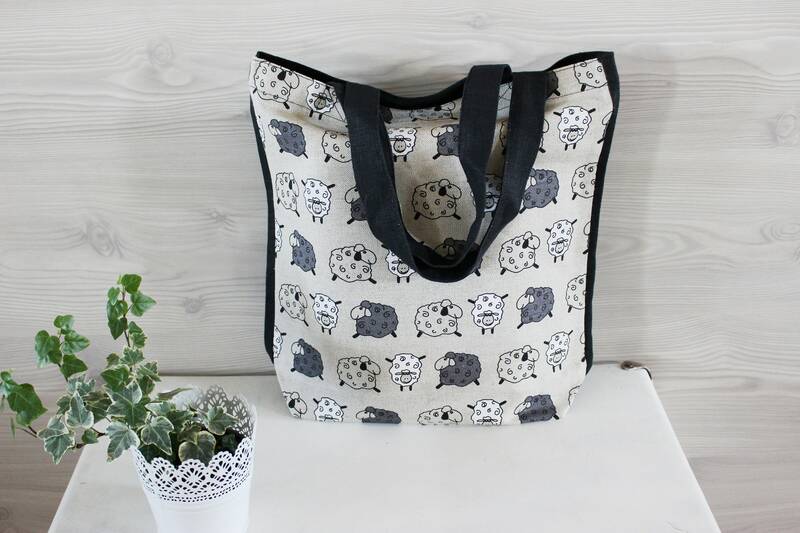 Linen Tote Bag, Canvas Tote Bag, Black Linen market Bag, Printed linen fabrics shopping bag, gift from Lithuania, Sheep printed Linen bag. 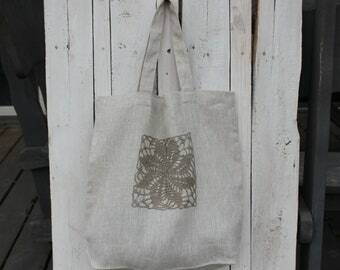 Handmade linen tote bag for shopping, travel, picnics or beach. 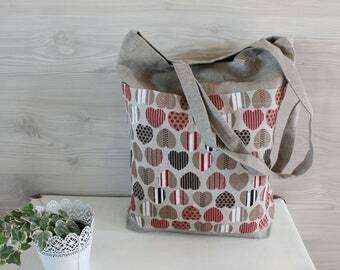 Bag is made from original Lithuanian linen fabric. 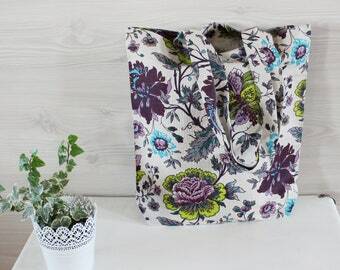 47 cm (18,5 inch) length of straps.